With North Carolina having locked up first place, Seattle is next in line, but they don’t play this weekend. Instead, Chicago is primed to jump back into the playoffs, while it’s desperation time for Orlando – who face the Courage. 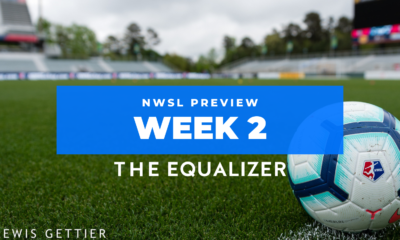 The net gets tighter and tighter as we take on another exciting NWSL Saturday with Week 21. Can the Dash end with a winning record at home? With two home games left, Houston is currently one of only three teams in the league without a winning record at home this season. If they win both of these matches, they’ll walk away 5-3-4 at home for the year. The Dash have never particularly been strong at home, but after this year’s rebuild, which has surpassed admittedly super-low expectations even if it hasn’t paid dividends quite yet, reversing that trend would be a good start for a team desperately trying to shake the mantle of perpetually average. On that note, Washington, a team who has gone full circle from worst to best to worst again, hasn’t won an away game all year. They haven’t scored in over a month (again), and only once since most schools were last in session. They also haven’t kept a clean sheet since June 16. What is going right for the Spirit? They have Mallory Pugh and Rose Lavelle off the injury report, but in the interim Estefania Banini and Tori Huster have been added. They’ve probably settled on Rebecca Quinn as a defender in this league. And they somehow still have a better record than Sky Blue. One more note – a win tonight would make it a sweep of the series for Houston. Can Utah kickstart their offense? Last time Utah played Sky Blue, Christen Press scored her first goal for the club and Katie Stengel had a brace. The combination of the two also helped the Royals earn a comeback win at Houston, and a late goal from Stengel secured a win over Washington. 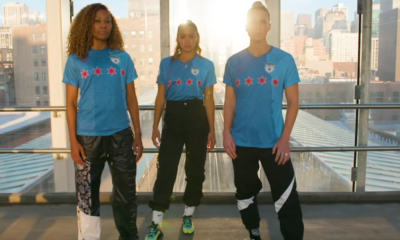 However, also since the last time they played Sky Blue, they’ve been shut out by Portland, North Carolina, and Seattle (twice), as well as losing to Orlando. They’re only two points out of the playoffs, but with Chicago in strong form, Utah needs every point they can get to make up the gap. Enter the midfield. 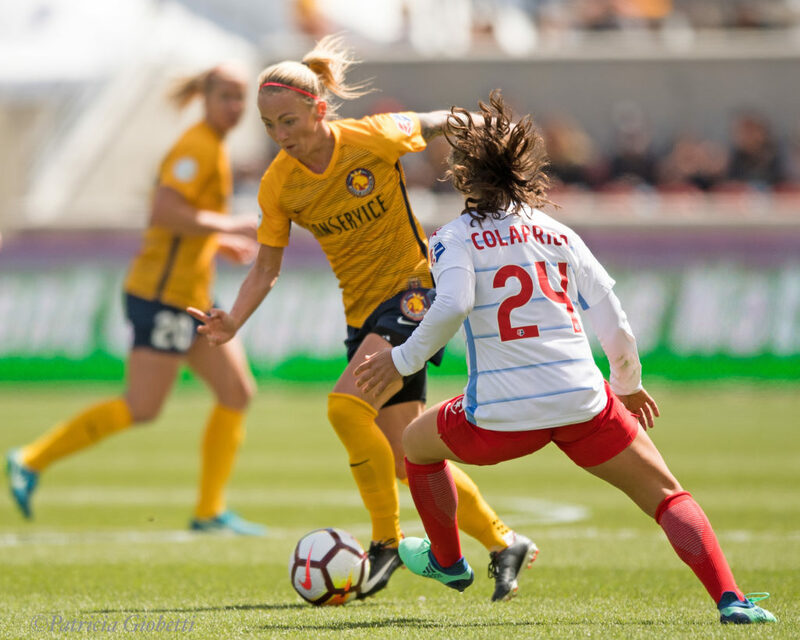 Laura Harvey could try giving Gunny Jonsdottir a rest and seeing if her no-holds-barred style is more effective as a substitute, as the midfielder has shown a lot of energy without much end product as the season has wound down. Something else she can try is playing Press as a center attacking midfielder. Press is best as a number nine, hands down, but with Harvey committed to playing Amy Rodriguez in that role, Press as the number ten has its merits. She thinks faster than any other attacking player on the roster, and putting more creative responsibilities on Press make overcome her tendency to do too much herself when she’s up top. How does North Carolina maintain momentum? With the Shield locked up, Paul Riley faces a new challenge for his team: keeping them fresh and motivated as they play games where the results are essentially meaningless for them, except for records, stats, and their own pride. They didn’t look great against Chicago last week, especially in the second half, and were closer to getting their second loss of the year than probably anything other game since the first. On top of sorely missing McCall Zerboni, Crystal Dunn was kept fairly quiet (by her recent standards). Even though it goes against his typical behavior. Riley ought to practice more player rotation. He knows as well as anyone that sometimes a coach’s hand is forced by unplanned substitutions, and should he go down to his third-string right back again, it would be nice if that player had seen the field more than ten-minute cameos here and there. 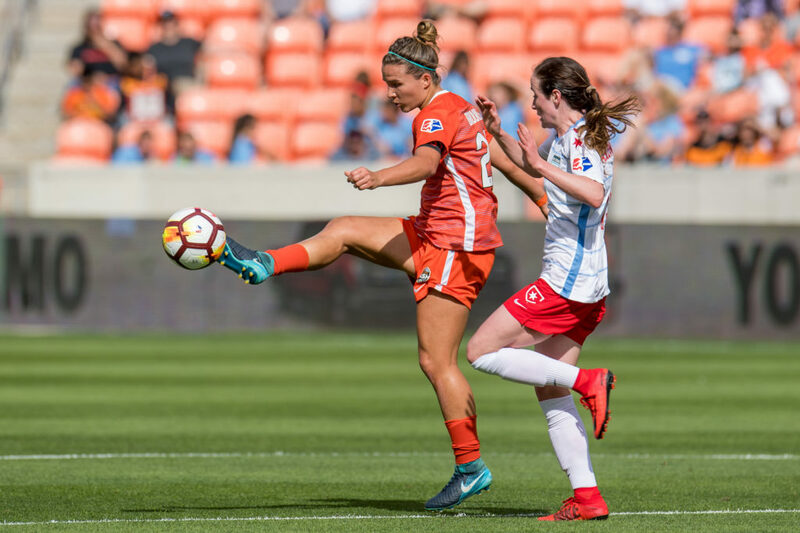 That was part of the problem without McCall Zerboni – the midfield was too offensive-minded, with no one playing the role of the six, and missed her ball-winning presence and the calmness she brings to the center of the pitch. Will Chicago overcome the Portland curse? 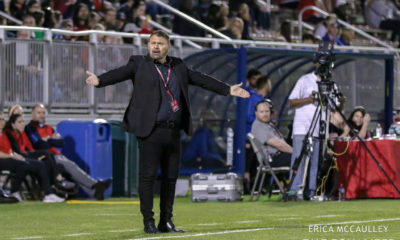 The Red Stars have not beaten the Thorns since 2013. This season, they are 0-1-1, losing the first game by one goal and giving up a lead to tie the second. 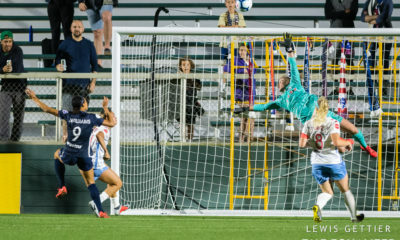 However, if they get three points this weekend, they’ll not only jump over Portland, but they could potentially jump over Orlando as well, depending on what the Pride do against North Carolina. Three key points could determine the outcome of this game – who scores first, if anyone scores in the first half, and who controls the flanks. The first point is a strong indication of the outcome, as these are two of three teams in the league that haven’t lost a match this season when scoring first. The second point slightly favors Portland, who are at their most dangerous just before halftime, although both teams tend to be second half teams. It’s the third point that is most interesting. Portland tends to be reliant on their flanks for moving the ball down the pitch – one of the key differences in the first and second halves at Orlando last week. If Chicago can shut that movement down, they strip away a big part of Portland’s creativity. However, a question here is if Chicago can take advantage of that space, as they still aren’t a team who makes the most of their width. 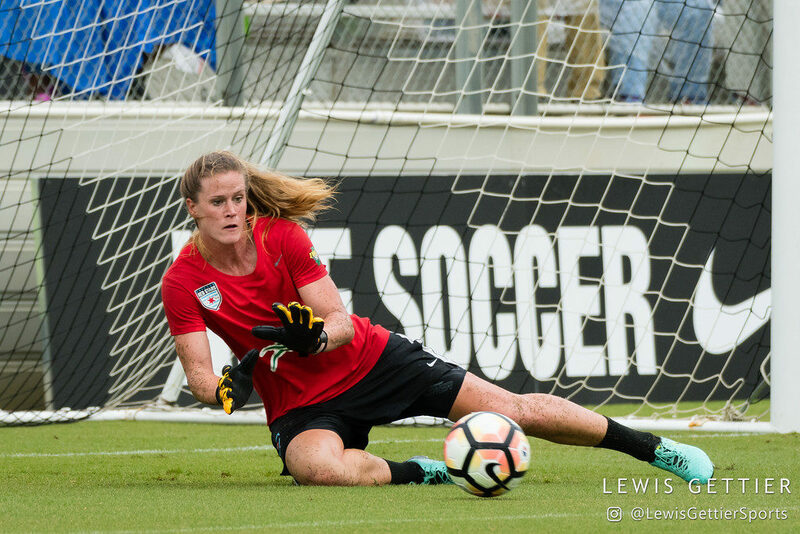 Lydia Williams: Her five saves against Chicago moved Seattle to within striking distance of the season shutout record, currently held by North Carolina. Portland in general: Taking home goal of the week, save of the week, and player of the week is a pretty nice sweep. Danielle Colaprico: After a mid-season lull, she’s been in great form since the international break. 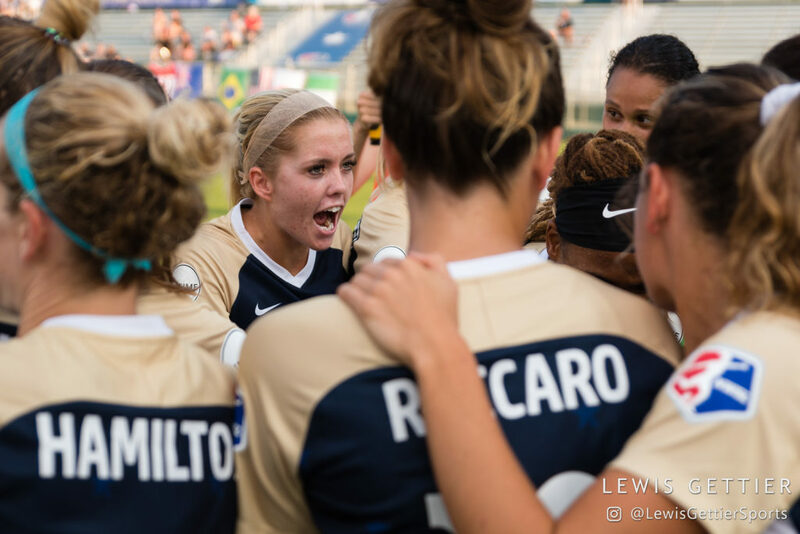 Alanna Kennedy: Her move back to defense to anchor Orlando’s three-back hasn’t done her any favors, and she was caught out on both Portland goals. 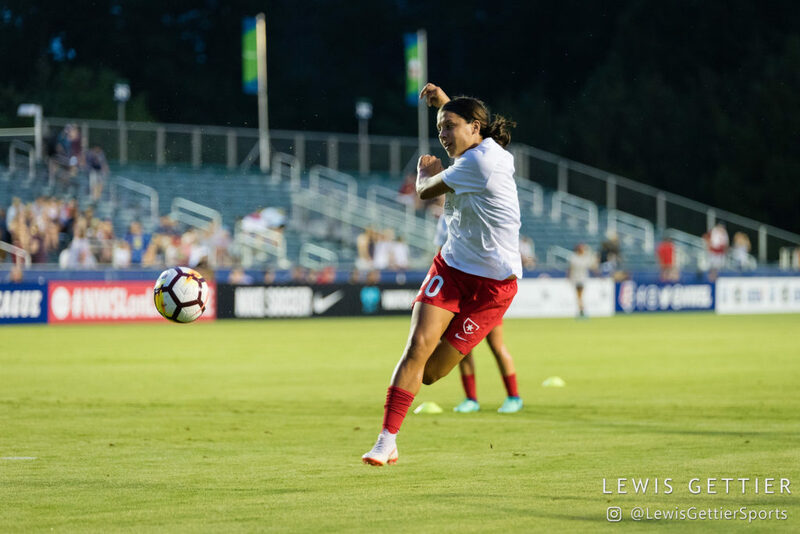 Tobin Heath’s fouling: It’s one thing to get physical, but Heath seems to increasingly favor seeing how much she can get away with (and somehow does). Rachel Daly’s disallowed goal: It was fully across the line.